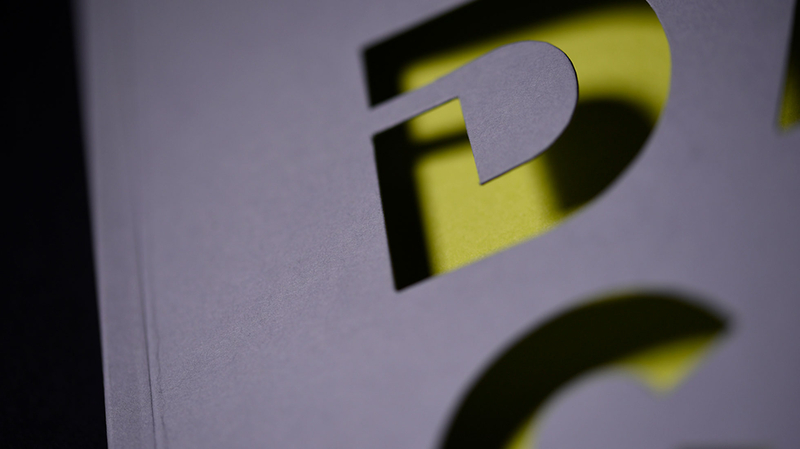 Printech (Europe) specialise in printing bespoke brochures, booklets and guides using special print finishes and binding techniques. 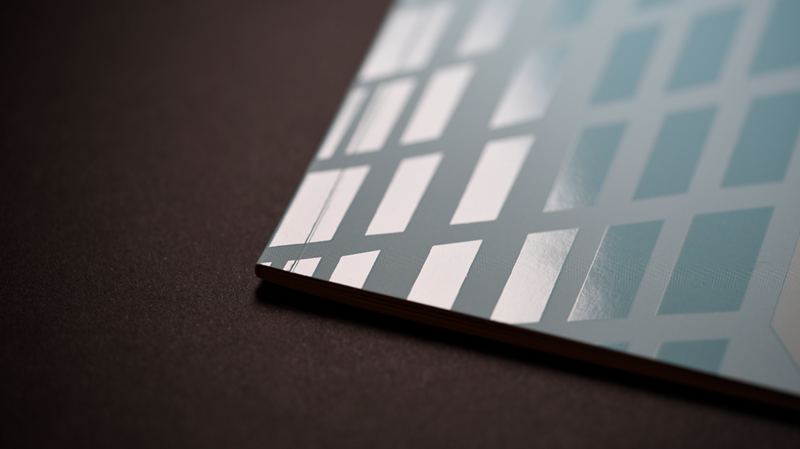 We deliver exceptional quality print to tight deadlines across Europe. 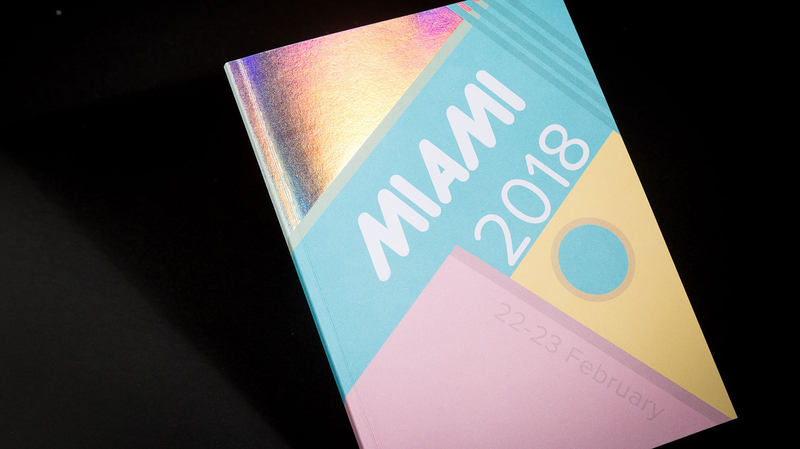 By using special print finishes (including holographic metallic block foiling, embossing, debossing, spot UV and die-cutting for example), different binding techniques (including case bound, section sewn, lay flat binding, PUR binding or wiro binding) and printing on unusual paper stock, we deliver beautiful, high-impact, custom printed items (brochures, booklets, catalogues, guides, menu's, look-books...) of exceptional quality that will set your company or brand apart from the competition. We deliver to tight deadlines across the UK and Europe. Take a look at our Case Studies for examples of our work. We understand that your marketing budget has to be spent wisely, efficiently, and with maximum return. So, our experienced team will help you wring the most from your budget by advising you on the different paper stock, paper weights, print options and print processes. We can also provide paper samples and paper dummies to help you plan. If you have a printing project you would like to discuss, call 01245 506066. “I often ask Printech (Europe) to undertake jobs with impossible timescales. They always deliver a first class job on time. I like dealing with a company I can always get hold of at any time, who will move heaven and earth to make a job happen”.